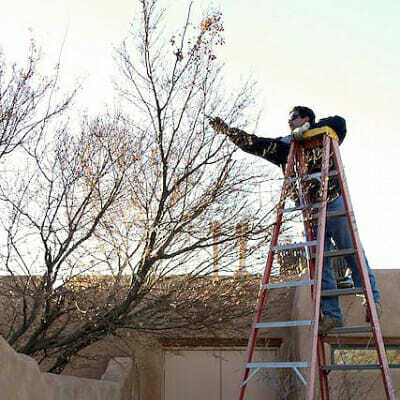 Baca’s Trees has been a business in New Mexico for more than 35 years. When the three Baca brothers started their business, their goal was to build it for the long term. It would be staffed by people who cared about working with trees and shrubs and who were educated and trained in providing quality information and customer service. Our customers will tell you that calling Baca’s Trees is a pleasant experience from start to finish. We charge a fair price and strive to be on time and provide exactly the services you require. Professional Arborists manage every aspect of your tree and shrub needs. Licensed and insured to handle any job. Commercial or residential. Trained professionals interested in creating a customer for life. FREE FIREWOOD PICKUP AND FREE WOOD CHIP DELIVERY! 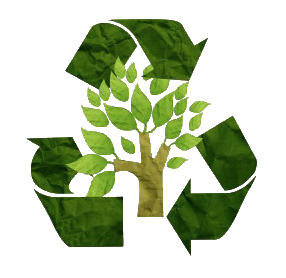 We recycle all materials that we generate. Find out more about the Albuquerque Bernalillo County Water Authority Tree Care Rebate! The rebate is from the Albuquerque Bernalillo County Water Authority and appears as a credit on your water bill. Baca’s Trees has been offering tree and shrub removal to our customers for over 35 years! 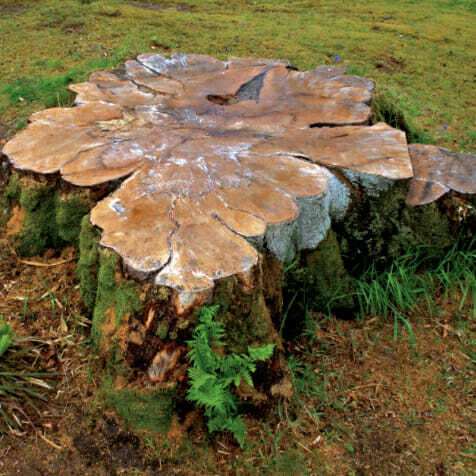 Is there a tree stump you need have removed? Let Baca’s Trees help with your tree and stump removal! 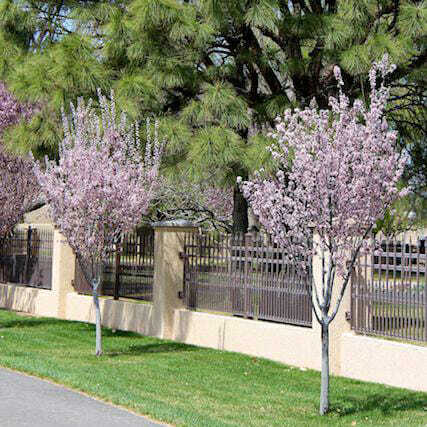 Baca’s Trees is a skilled and reliable company to fertilize and help maintain your valued trees. 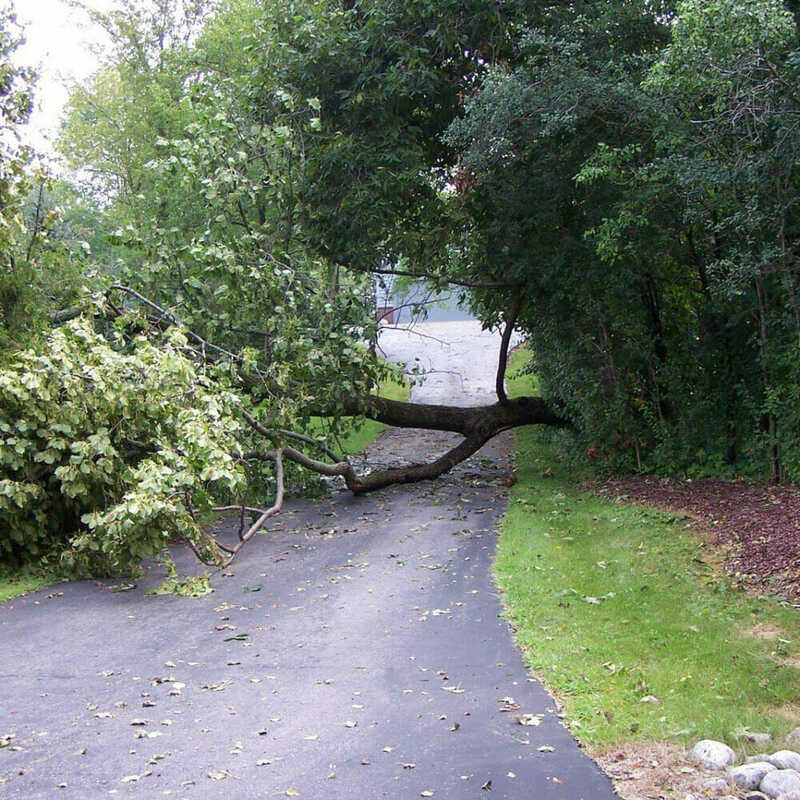 Our professionals will respond within 24 hours in case of storm damage or power line issues with your trees. Certified arborists at have experience diagnosing plantings for common and cyclical insects and diseases. 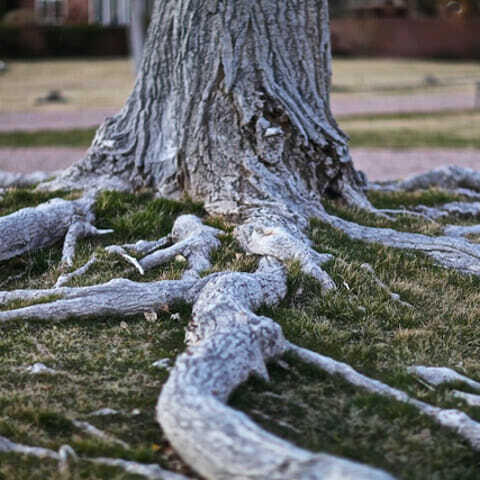 Let the experienced professionals at Baca’s Trees help to determine how a tree’s roots can be managed. Proper use of cable and semi permanent bracing can help to provide the optimum growth opportunity for your tree. 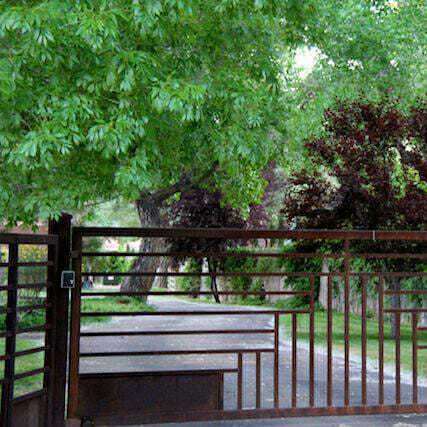 Usually it is the homeowners responsibility to maintain defensible space on their property. 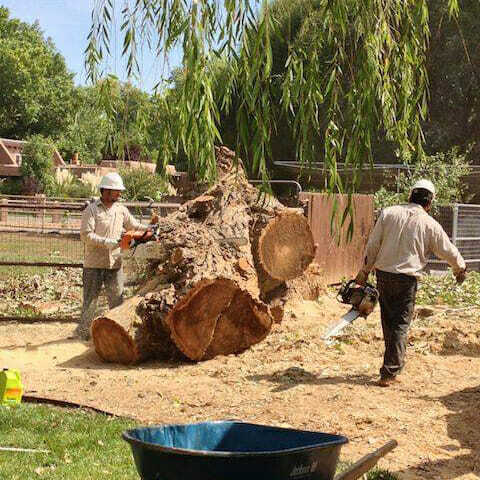 For years we’ve had an arborist and his large Albuquerque landscape firm take care of our trees, but the arborist retired a year ago. This year, along with our needing tree trimming, our large ash tree expressed some bending and broken limbs. I called Baca’s to ask for an arborist to come by and give us a consultation. I didn’t catch the name of the gentleman who came, but he was engaging and friendly, and clearly he enjoys his work. 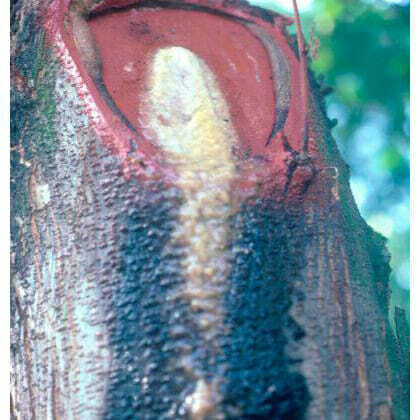 He couldn’t specify the exact disease, but projected that the lifespan of our ash was in terms of several years. We talked about planting an adjacent tree, so that in the next few years it could take over once the ash is removed. He told me about a variety of trees planted along the company’s driveway, and gave me a key to identify the trees, to assist in choosing a replacement for the ash. I was surprised at the end of our visit when the gentleman gave me his card and it showed he was Corkey Baca, the owner. I got an additional opinion from another arborist, but I was drawn to the thoughtfulness of Corkey, and his firm’s reputation. Last week Corkey came by with his crew chief, Carlos, to do the trimming and plant our new tree. I was gone during most of the work, but when I returned after the crew had left, I was delighted with the appearance of the pruned trees, including trimming of the ash so that the newly planted tree adjacent to the ash could blossom without interference. My other observation was how neat our yard appeared, after Carlos’ crew had removed so much timber and planted the new tree. Finally, a couple of acquaintances had told me their sense that Baca’s charges were higher than other firms’ prices. The quote (and bill) from Baca’s was right in line with the charges of our prior long-term arborist’s firm. In short, I’m very satisfied with Baca’s trees, and Corkey Baca’s style of doing business. I called Baca’s trees to get my dad’s trees pruned, since he has trouble doing it himself now. Dennis came out and gave us the estimate, he was incredibly professional and so friendly to my dad. His staff did an amazing job and now our cars aren’t getting all scratched up every time we visit. Thank you Baca’s Trees! Thank you for trimming my trees! You were on time and got done in less than an hour. Trees look amazing! 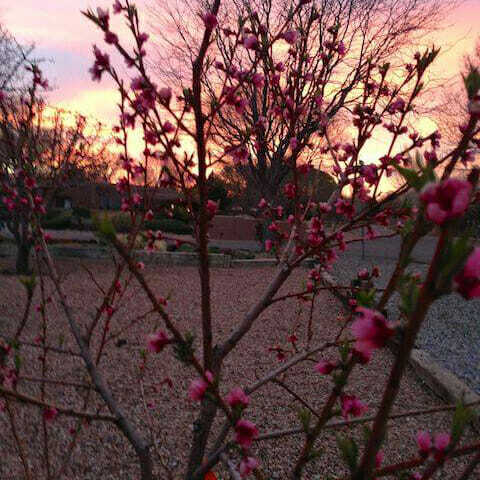 Baca’s trees came and pruned all of my peach trees so that they’re ready for the spring. They were so professional, answered all of my questions, and completed their work quickly. I am very happy with their service and will definitely use them in the future, as well as recommend them highly!